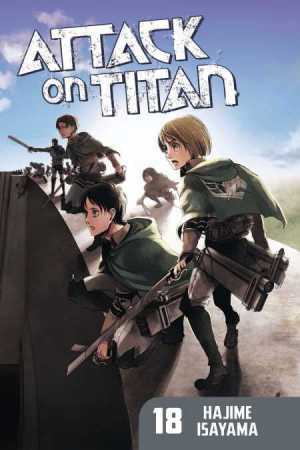 Home > News > Manga Sale > Attack on Titan universe digital sale! 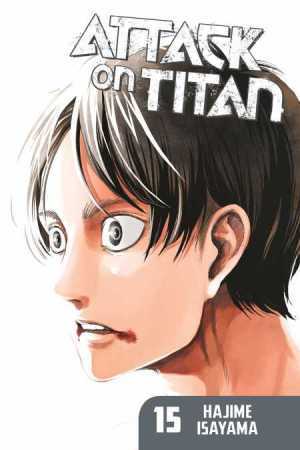 This week only Attack on Titan and all of its spinoff series are on sale as part of our Attack on Titan Universe Sale—taking place on all digital retail storefronts: BookWalker, comiXology, Crunchyroll, Google Play, iBooks, Kindle, Kobo, and nook. 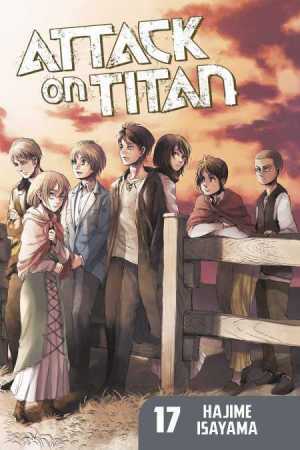 Each volume from the main series is only $4.99, and the spin-off series are up to 50% off. Sale runs through June 19th. 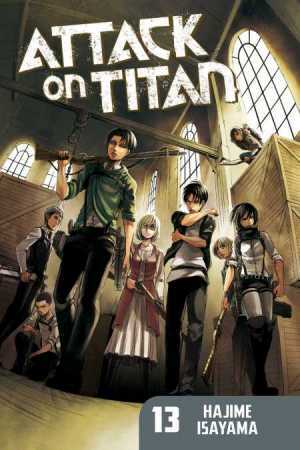 Been watching the new season of the Attack on Titan anime? As the plot intensifies and leaves you—and the characters—panting after each cliffhanger, you're probably asking the same question as everybody else: what happens next? The fear of not knowing can be as great as the threat itself—but it's about to be over: because today we're sharing with you some vital facts about Attack on Titan. Fact: There's more story beyond the anime! 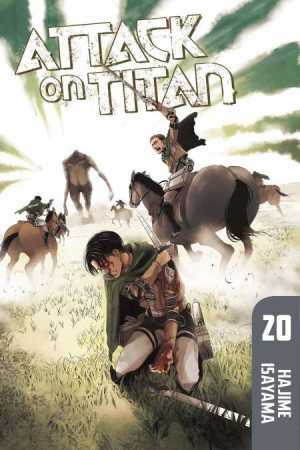 To give you the scoop, there are 21 volumes of the Attack on Titan manga currently available. To tell you the least without any spoilers, they're all filled with secrets not yet revealed in the anime. The latest anime episode (Episode #36 as of June 10) covers the story from manga volume 12. 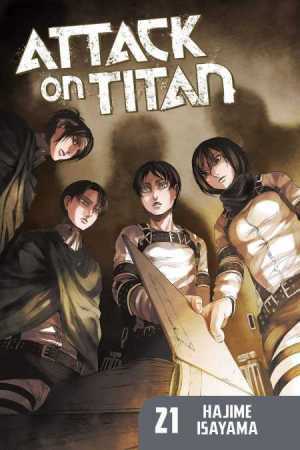 That means there are 9 more volumes worth of story waiting for you in the ongoing manga series by Hajime Isayama. But the story doesn't end there. Fact: It's on simulpub! 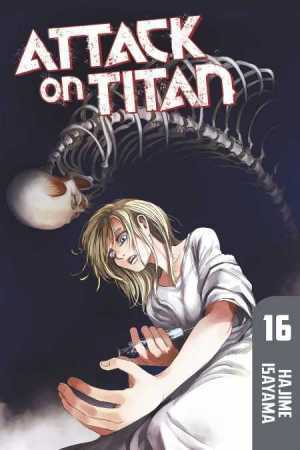 On the 8th of every month, the newest chapter of Attack on Titan becomes available on the same day as Japan on comiXology and Kindle. 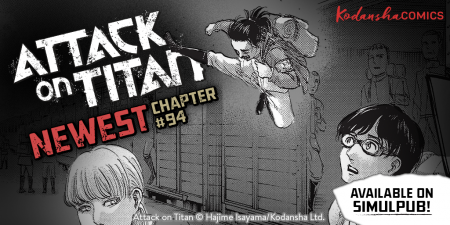 The newest chapter #94 was just released on June 8. 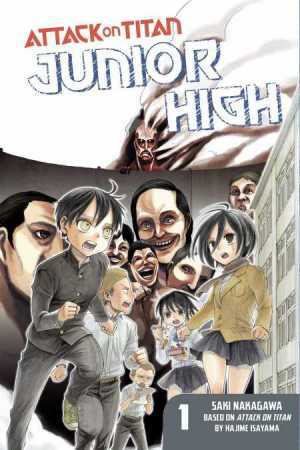 Which means there are 8 chapters (chapter 87 through 94) beyond the latest volume 21. 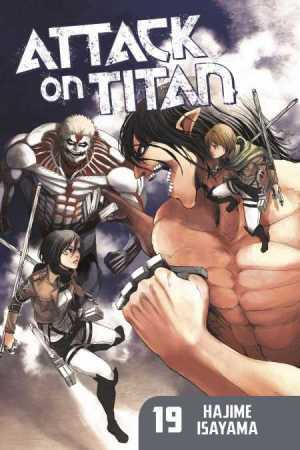 All the chapters are on sale for only $0.99 during the Attack on Titan Universe Sale, so you can catch up to it. 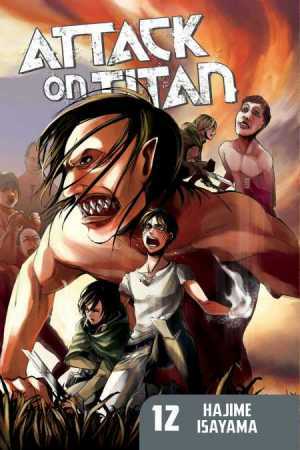 Fact: There's more to the Attack on Titan universe! You may be thinking "But I've read all the manga." But have you really? 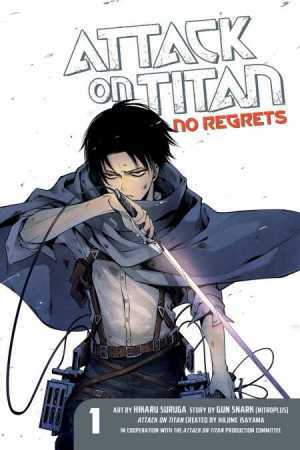 Because there are 6 spinoff series of Attack on Titan. 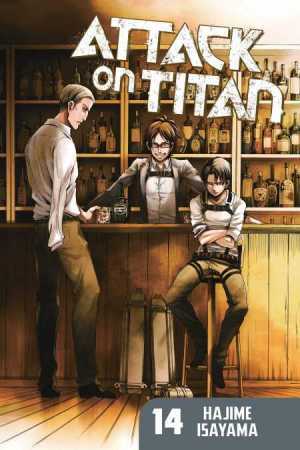 Some go into the history of the AoT world, some go into the lives of your favorite characters. Might as well try 'em out while they're 50% off! Fact: There's a footnote! 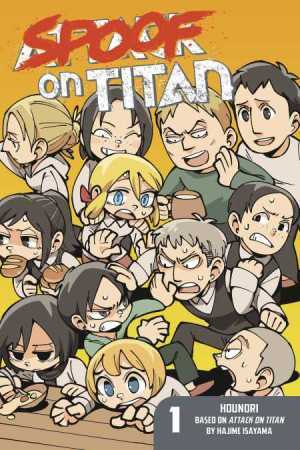 If you've read this far, it's hard to imagine you don't know anything about Attack on Titan. But sometimes a refresher is needed—and sometimes a crash course. 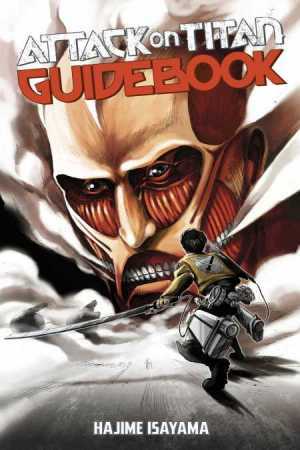 Attack on Titan Guidebook: INSIDE & OUTSIDE is an easy way to cut to the chase. 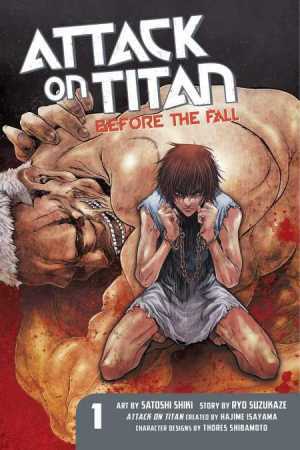 It goes over what has happened so far in the Attack on Titan manga and anime. It's not a bad reference to add to your digital library! 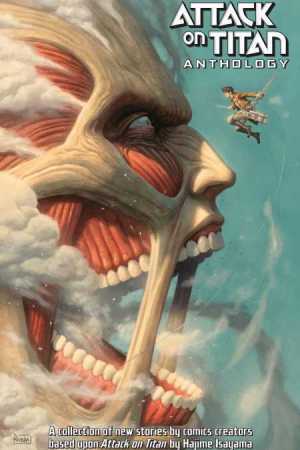 Hope these facts about Attack on Titan helped you out a bit. 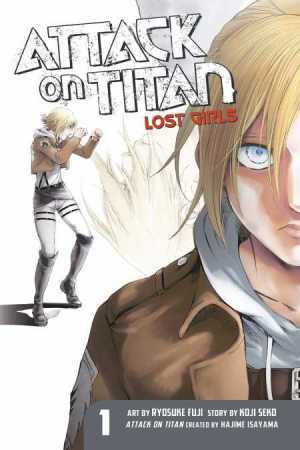 For more news, updates, and deals on Attack on Titan, stay tuned to kodanshacomics.com!